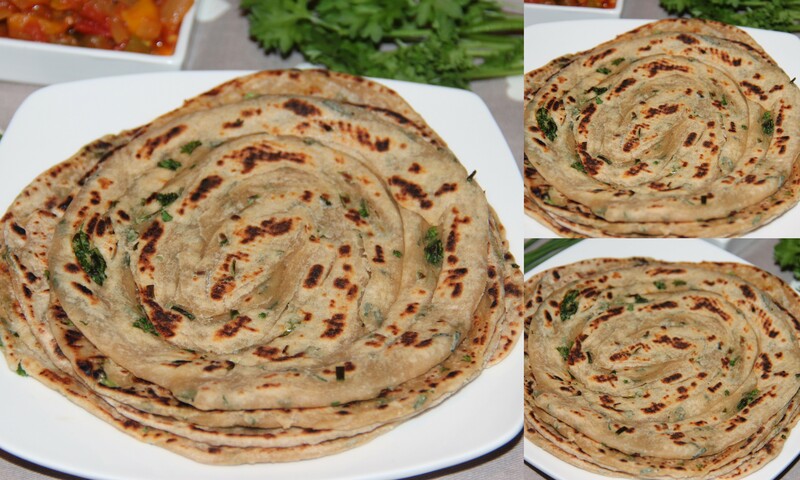 Tomato onion curry is the tasty side dish that can be made with ease. 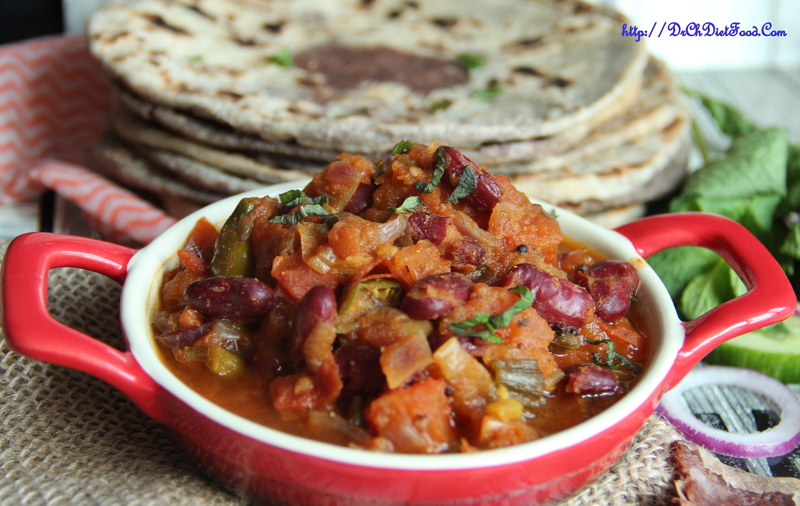 It is a variation to Rajma OR Kidney beans curry. This version is for onion lovers. 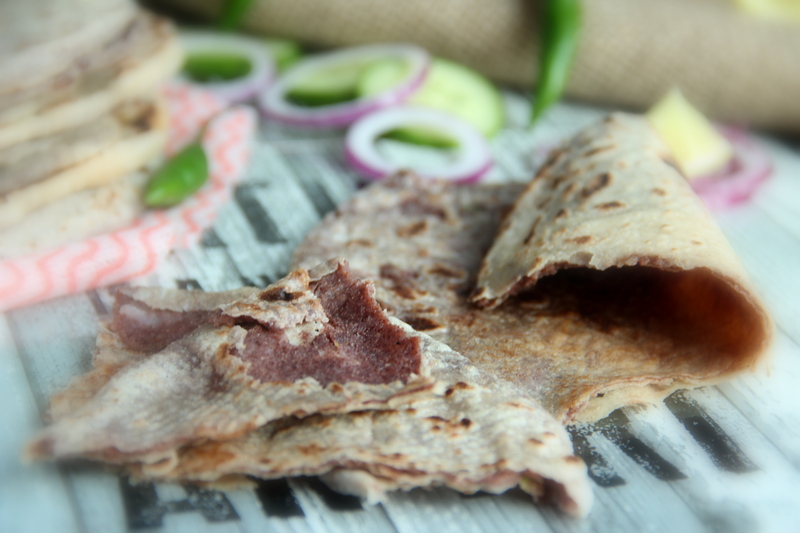 Onion and tomato sauted with cooked red kidney beans with a blend of indian spices. 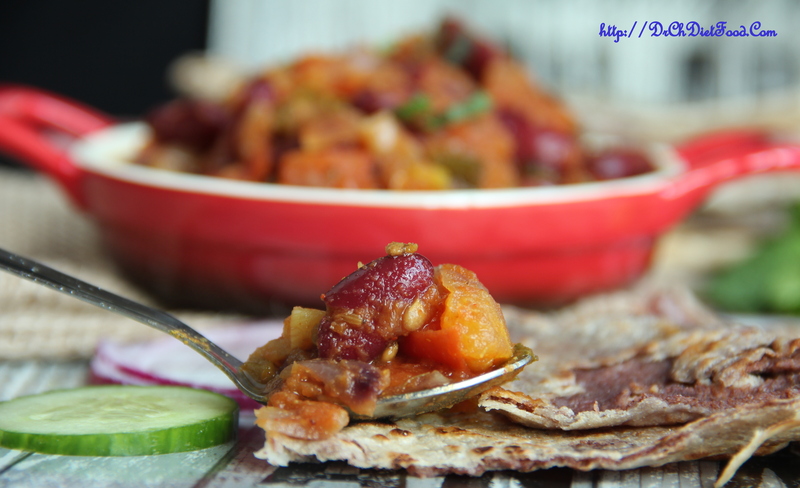 Cooked red kidney beans can liven up a wide range of meals including salads, soups and stews. These legumes are packed with protein, soluble fiber, folate, magnesium, potassium and a number of other health promoting nutrients. 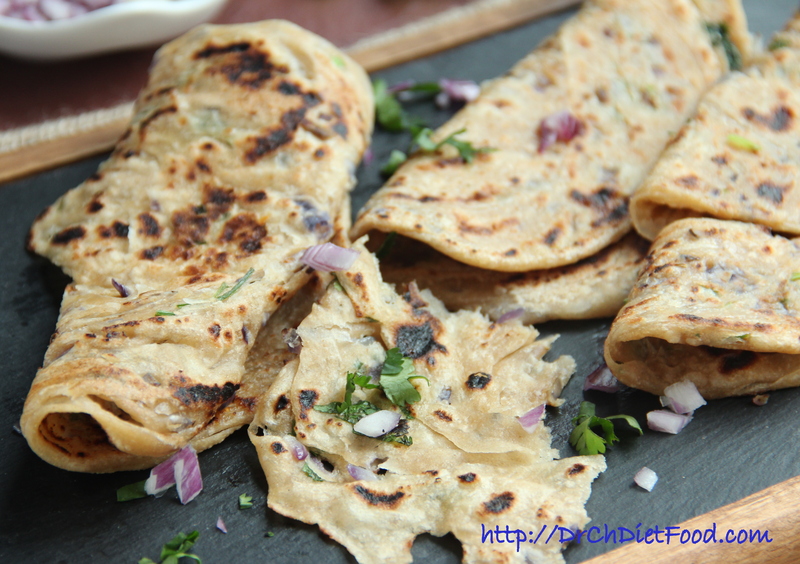 Posted on June 27, 2014, in Indian, Side dish and tagged Chitras healthy kitchen, drchdietfood, Kidney beans recipe, Onion lovers sidedish, Rajma recipes. Bookmark the permalink. 25 Comments. This sounds really good Chitra! Thanx vidya..nothing can beat rajma curry…wanted to try something different but couldn’t imagine any other combination with rajma so with same combo tried to vary a bit…. Thank you Ms. Chitra. Love your work as always. rajma curry is my favorite! Looks amazing. This is super delicious, truly awesome dear! Very bright and cheerful curry! I love such curries when the veggie box is empty and not ready for a shopping trip. This looks tasty!